If you have delivered by c-section before and you're pregnant or planning to get pregnant again, you may consider having a vaginal birth after cesarean, or VBAC. It can be difficult to find a doctor and hospital that support your decision for a VBAC, but it can be so worth it to find a medical team to support your decision. Between 60 to 80 percent of all VBAC attempts are successful. There are a number of reasons a mother may try to have a VBAC, both physically and mentally. Shorter recovery time. Women who have vaginal births typically have shorter hospital stays and bounce back quicker from childbirth. To have the birthing experience. Many women who have c-sections experience feelings of guilt or grief over not getting to deliver vaginally. Impact on future pregnancies. Having more than one c-section reduces the chance of having a successful VBAC in the future. Having multiple c-sections also increases the risk of stillbirth, preterm birth, low birth weight and placenta problems. Vaginal birth is safer than c-section. This is true for both mother and baby. Someone who has had a previous uterine rupture would not be a candidate for a VBAC. VBAC also isn't recommended if you have had a vertical incision in the upper part of the uterus (a classical incision) due to the risk of uterine rupture. 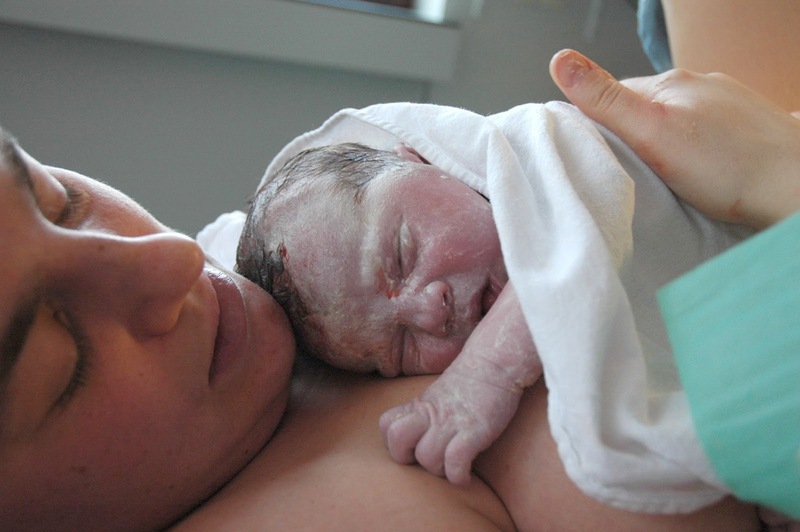 The biggest concern regarding vaginal birth after c-section is the risk of uterine rupture. Uterine rupture is when the uterus tears open where the scar is from the previous pregnancy. If a uterine rupture occurs, an emergency c-section will need to be performed to prevent some life-threatening outcomes including heavy bleeding and infection in the mother and possible brain damage for the baby. Sometimes, the uterus might need to be removed to stop the bleeding, which would prevent any future pregnancies. The risk of uterine rupture is less than 1% in women with a low transverse scar, occurring in less than 5 women out off 1,000. The risk of uterine rupture lowers with each successful VBAC.